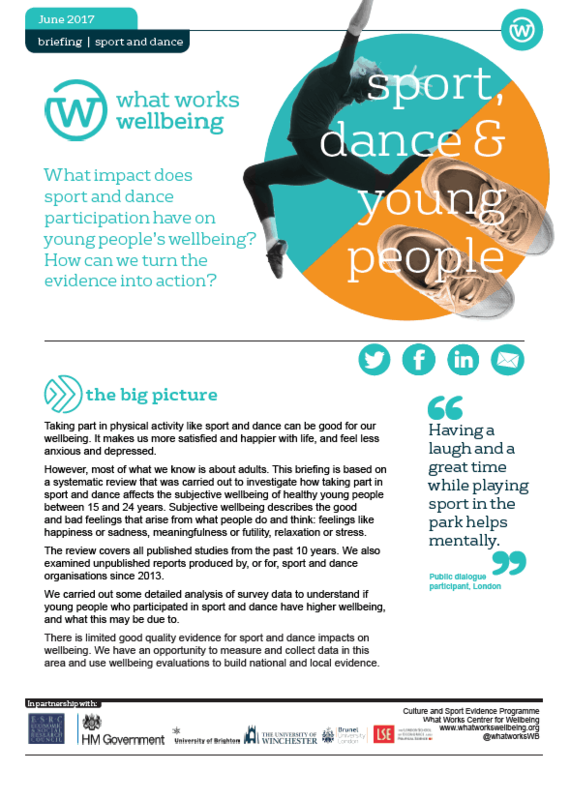 What impact does sport and dance participation have on young people’s wellbeing? 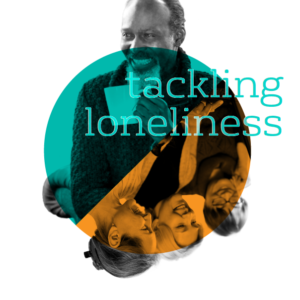 How can we turn the evidence into action? 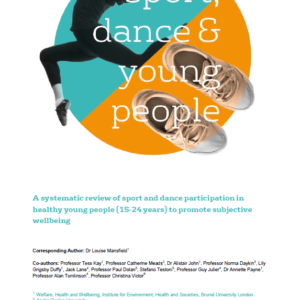 This briefing is based on a review, carried out with researchers from University of Brunel London, LSE, Winchester and Brighton the impact of sport, exercise and dance on 15-24 year olds has shown evidence that physical activity can help improve teens’ and young adults’ mental wellbeing. 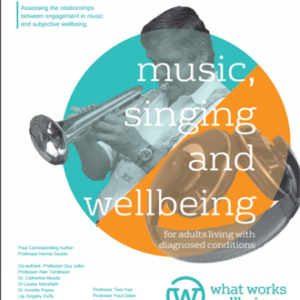 The findings, from the What Works Centre for Wellbeing, are part of a new report that highlights the evidence for the wellbeing impact of different physical activities. 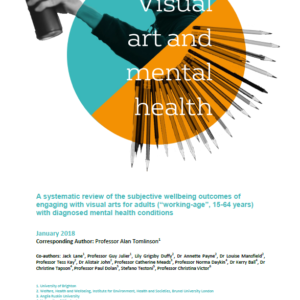 Studies of yoga, and the tai-chi like movements of baduanjin-qigong, provided strong evidence of their effectiveness at reducing feelings of anxiety, depression, and anger, while improving attention spans and how the young people reported their overall wellbeing. Empowering young girls through peer-supported exercise has a positive effect on their self-belief. Aerobic and hip-hop dance can lead to greater increases in happiness compared to other activities like ice-skating or body conditioning. 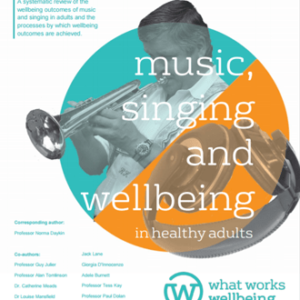 Taking part in ‘exer-gaming’ programmes, like Wii Fit, in groups can help encourage overweight young people to participate in physical activity and make friends. 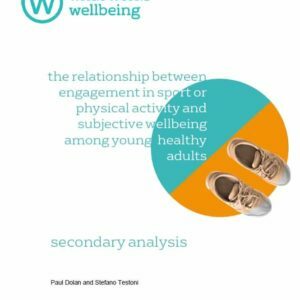 The review only looked at sports, dance and exercise programmes that were evaluated or had research published on their wellbeing impacts after 2005.